It’s as automatic as No Shave November, and Facebook friends that want you to wake them up on October 1. On this day every single year, your feed brims with “May the Fourth be with you” posts. While this wasn’t started by George Lucas or his Lucasfilm, Star Wars Day is observed by fans all over the globe. For those who are planning to celebrate, he are some things that can take you from being a nerf herder to galaxy conquering sith lord in no time. Your 4th of May is not complete without wearing a fandom shirt. 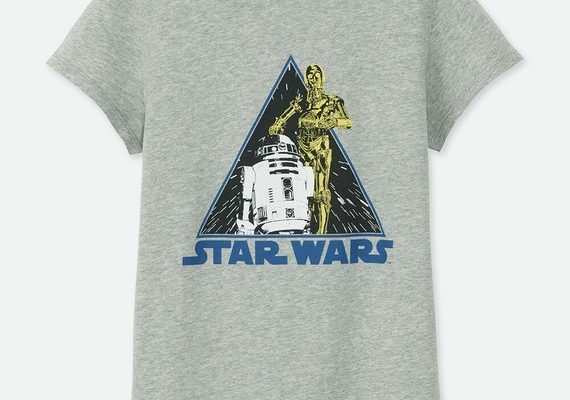 This UNIQLO round neck shirt featuring R2D2 and C3P0 is perfect for your Star Wars movie marathon. 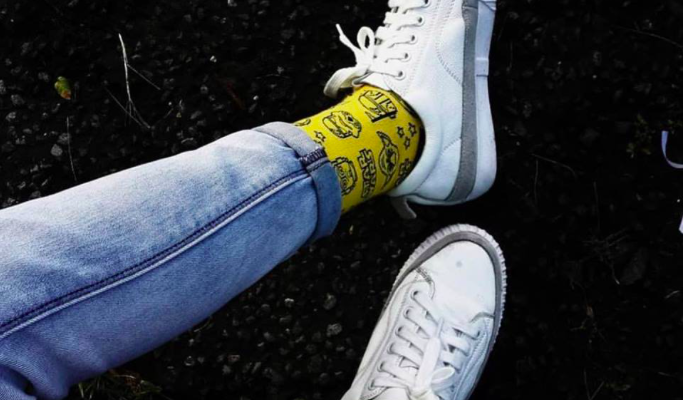 This yellow Star Wars socks from Iconic socks will add a pop of color to your outfit. 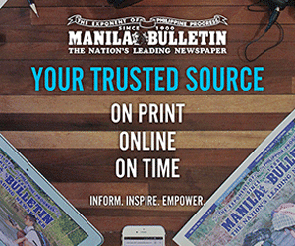 Pair it with white sneakers and denim pants and you’re good to go. The Sperry x Star Wars collection launched last year features five shoe designs on slip-ons and the brand’s signature oxfords. 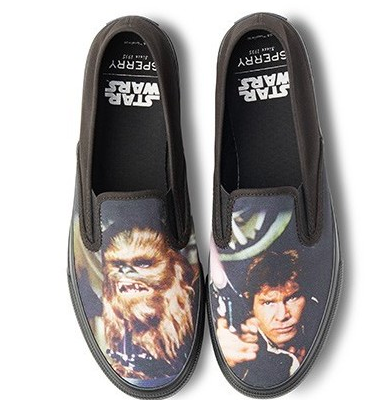 This one featuring Han Solo and Chewie is our fave! 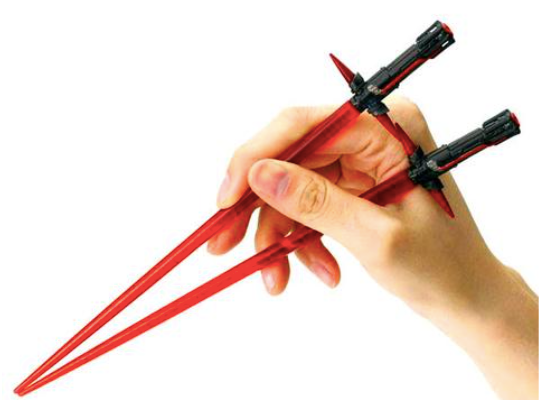 These Kylo Ren lightsaber chopsticks add fun to meal time. This is made of resin, and is dishwasher and microwave safe. It’s been a year since Carrie Fisher, who everyone know played Leia Organa, passed away. 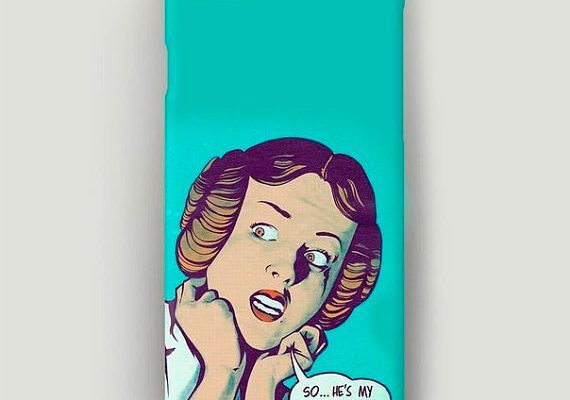 This teal “So…he’s my father, too?” phone case is a nice reminder of our favorite princess.